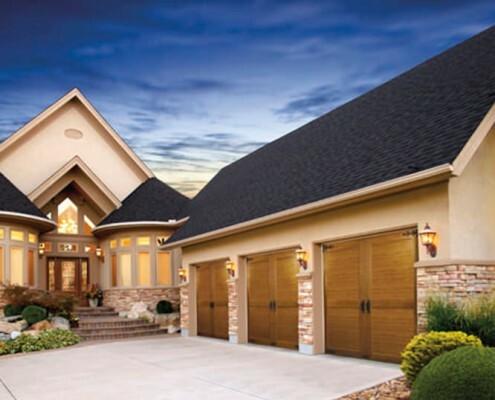 Garage Doors | CHI., Clopay, Hormann, Amarr Garage Doors | Ancro, Inc. 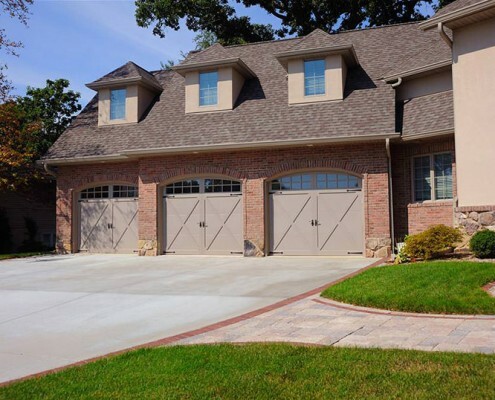 Maintaining your home is very important, and the largest moving object on your home is your garage door. 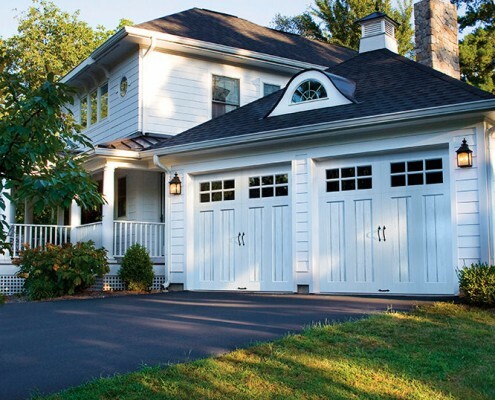 Deciding to replace your garage door system can significantly improve the look of your home and increase curb appeal as well as the resale value. 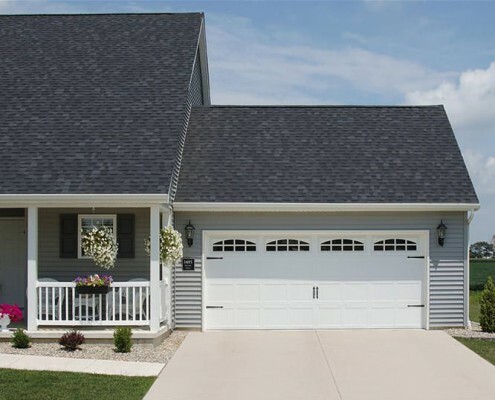 You can expect to recoup at least, on average, 75% of the cost of your new garage door in the event you sell your home, which is in the top three most valuable remodels you can do, along with kitchens and bathrooms. 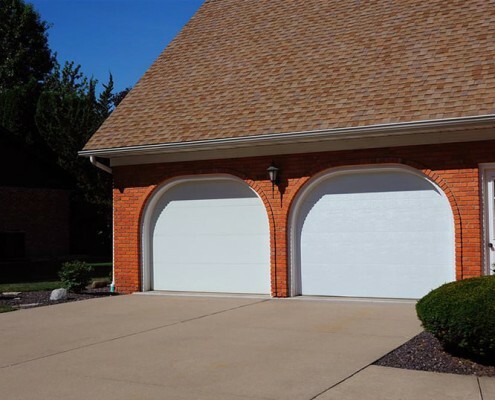 Also, by installing an insulated garage door you can significantly reduce your heating and cooling costs, especially if you have living spaces above or adjacent to the garage or if you plan on using it as a work space. 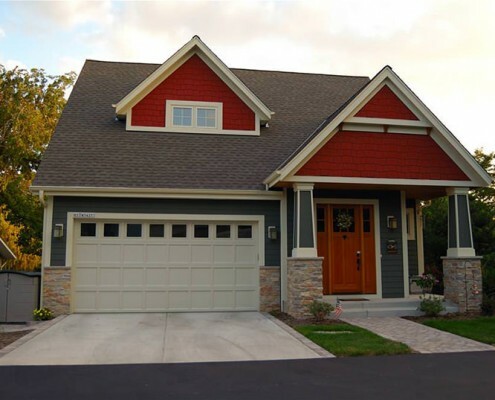 With competitive pricing, ANCRO’s installations and service are unmatched by the competition. 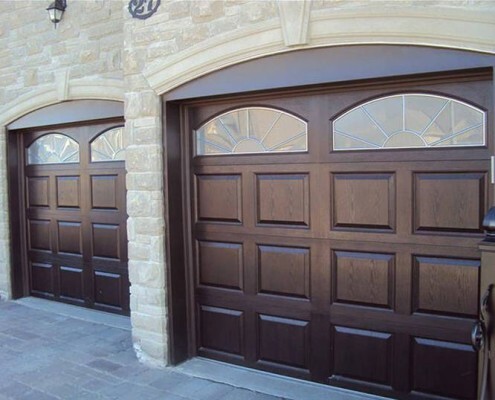 Our sales staff and technicians have received extensive training which allows us to confidently guarantee our work. The result is quality, and a product and service you can trust from a company built on customer trust and satisfaction.